His performance throughout the playoffs earned him the Conn Smythe trophy joining Evgeni Malkin as the only two Russians to win the award. He becomes the first player since 1981 to lead the league and post-season in goals and collect the Stanley Cup in one season. He is also the first Russian-born captain to win the Stanley Cup. 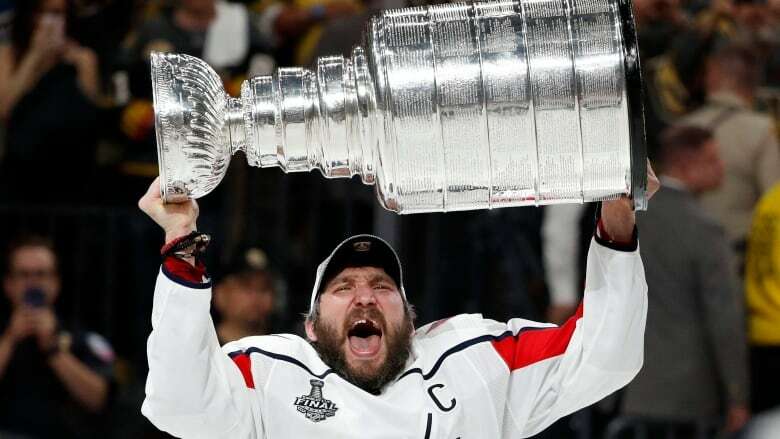 What was already a sure Hall of Fame career was cemented with his first cup on Thursday, a cup he is likely still holding onto this very moment.